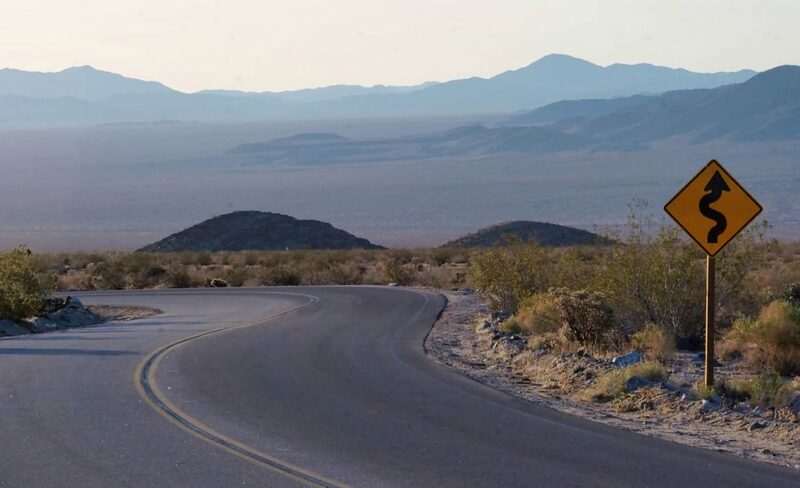 The open road is calling, and you want to answer. I know the feeling: over the course of my life, I’ve had the opportunity to make some incredible road trips. I drove the Al-Can Highway twice (in 1992 and 2006), and made the drive down the Pacific Coast Highway in 2014. I’ve explored the Olympic Peninsula by car, and have explored parts of Ireland and Mexico on road trips of varying lengths. I love a good road trip. 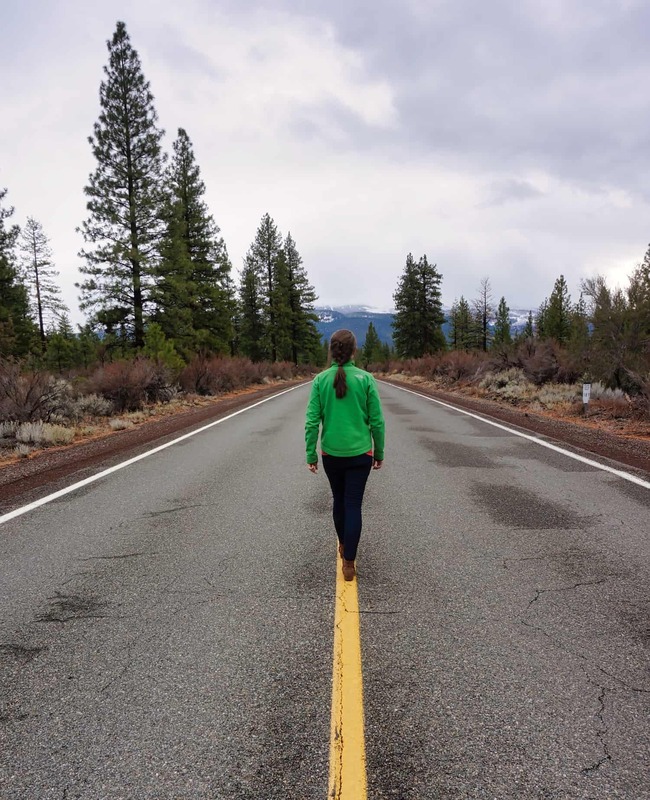 Over the course of these many road trips, I’ve learned exactly what you need to bring for a road trip, compared to other types of travel (like planes and trains). While other road trip “essentials” lists are more extensive, they also include plenty of items you don’t need – and don’t have room for! In this post, you’ll find 10 of those items I consider essential for every road trip. 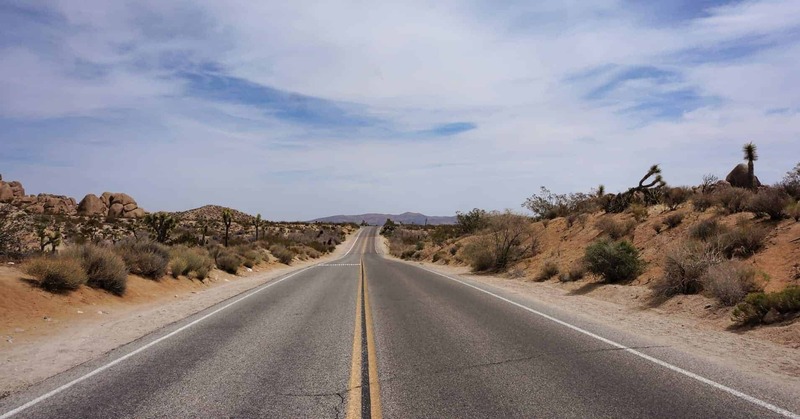 Coming up with the itinerary for your road trip tip is one of the best parts of the trip – the whole route is open to you, and unlike with a guided tour, you can stop and explore wherever you choose. 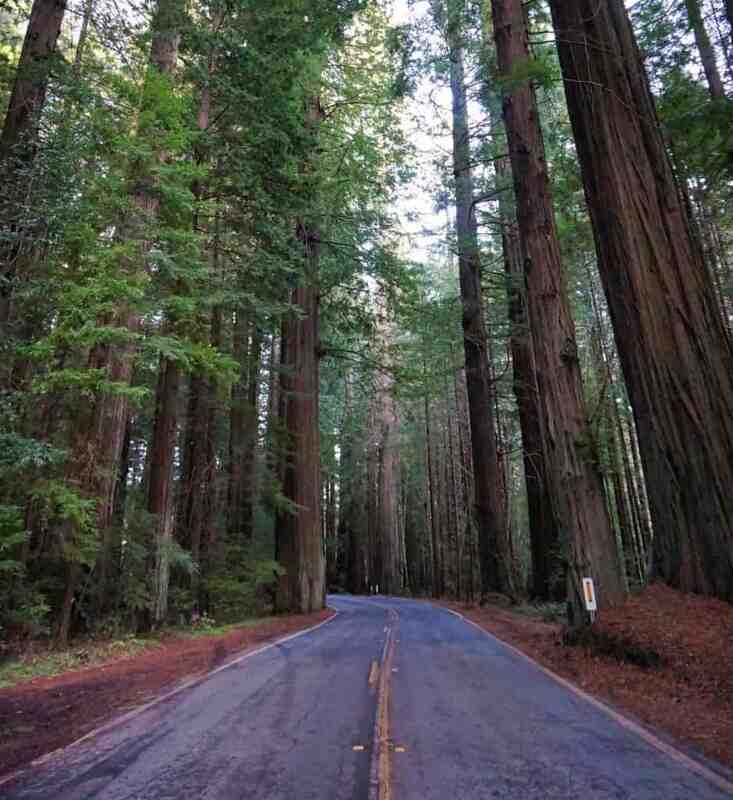 How long will you want your road trip to last? 3 days, 7 days, 10 days? You’re in complete control when it comes to a road trip! Which direction do you want to do the road trip? East-to-West or vice versa? Northbound or southbound? Even on a loop road, you’ll need to decide whether to go clockwise or counterclockwise. How remote will your road trip be? Are there a lot of spots to stop, or a few? Are there plenty of amenities and rest stops, or only a couple that you need to make sure you take advantage of? What will the weather be like on your trip? What time of year are you traveling, and how many layers will you need? Is your car tuned up and ready for snow on a cold-weather road trip – or do you need to top up the coolant for that hot-weather drive? Make sure you plan for you and your vehicle so you don’t encounter any unexpected speed bumps or breakdowns. Once you have the answers to these questions, you can start to book necessary accommodations and rent a car (if needed). I don’t cover clothing you should pack on this list as that varies so much based upon the route you’re driving and the time of year, but you can check out my “what to pack for travel” post for more travel packing tips (coming soon!). Whether you’re driving Iceland’s Ring Road, the Garden Route in South Africa, on one of my favorite road trips, you’ll be set for whatever adventure you might find. How much you’ll need sunglasses depends a lot on your road trip itinerary and which direction you’re driving. If, for example, you’re driving southbound on the PCH (like I suggest here), you’ll definitely need them! For women, I love these Ray Ban Erikas; for men, you can’t go wrong with these polarized Sunskis. Some of the best road trips in the world are great because they’re in remote places you can’t easily each. This also means you might not have radio service; you’ll need to plan ahead to ensure you have music or podcasts to listen to. 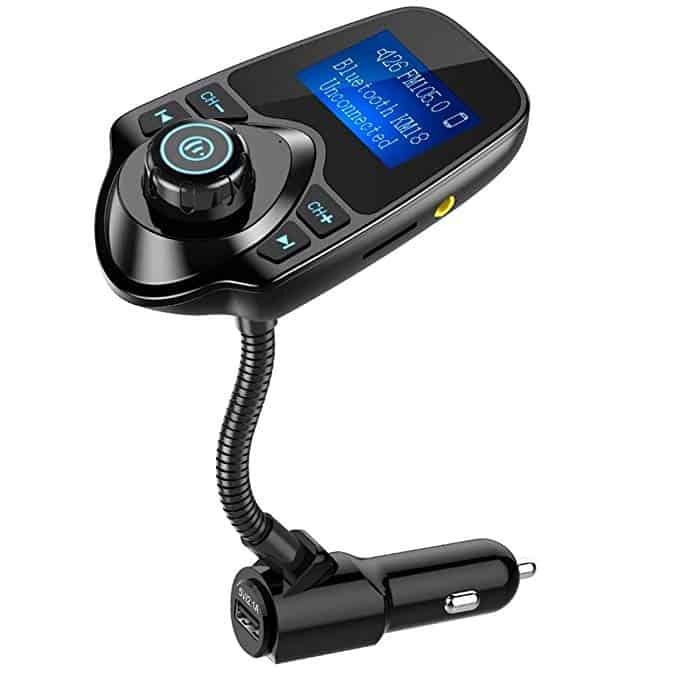 This handy car transmitter also has a USB port so you can stay fully charged the whole trip. Speaking of phones, did you know that many U.S. states have hands-free laws? On the PCH, all three states (Washingotn, Oregon, and California) have some of the most aggressive laws in the country. This means you pretty much can’t touch your phone while driving. 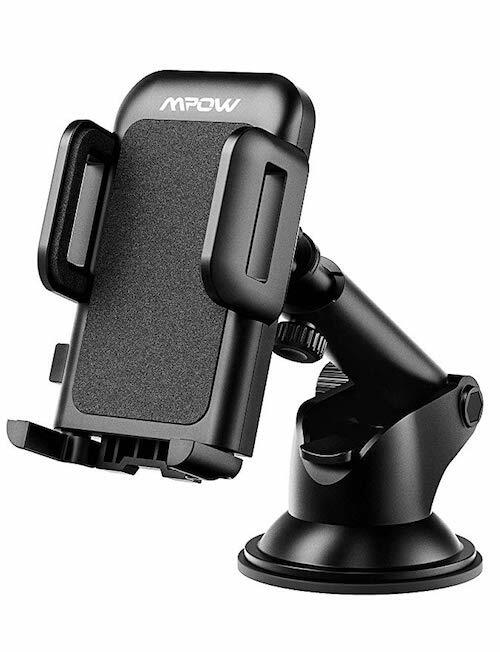 If you’re navigating, you need your phone, so use a suction cup phone mount to keep your phone visible and both hands on the wheel. I can’t deny it: I’m a Spotify addict. I listen to Spotify ALL. THE. TIME. and I get really confused when I hear other people have ads because they don’t pay for premium. 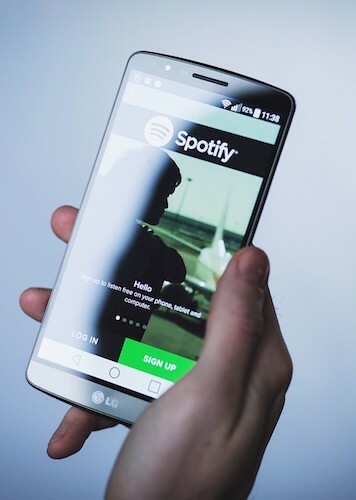 Spotify Premium lets you download your favorite playlists and podcasts to your phone in advance, so you’ll have something to listen to even when you’re out of cell or radio service. Most road trips are a once-in-a-lifetime experience. You probably won’t drive this route again, and you don’t want blurry snaps on your phone as the only proof you did it! 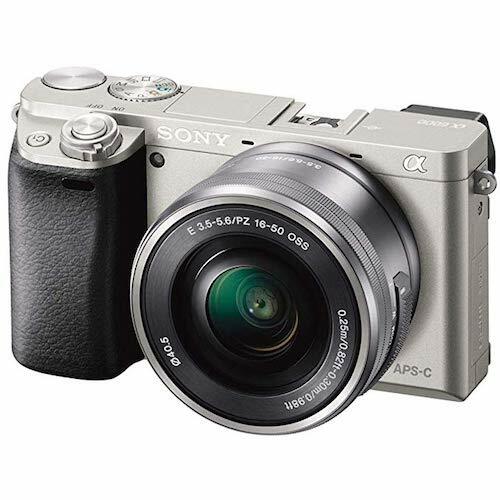 My go-to camera is an old Sony NEX-6; if I were investing today, I’d go with the Alpha a6000 (pictured). 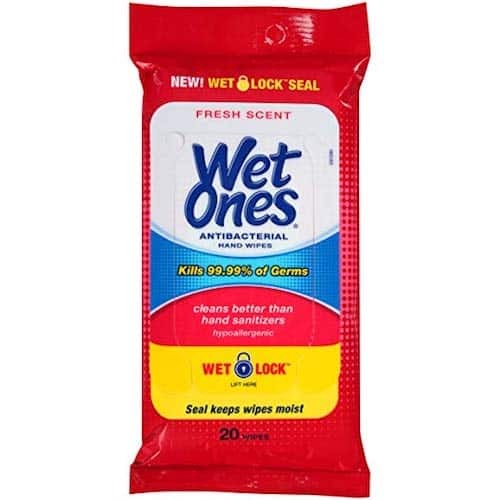 Whether you’re road tripping with kids or just some fun-loving adults, wet wipes are a great thing to stick in one of the seat-back pockets. I have distinct memories of my mom using these to wipe my hands and face as a kid after a roadside ice cream stop. These ones come as a 10-pack of 20-wipe envelopes. 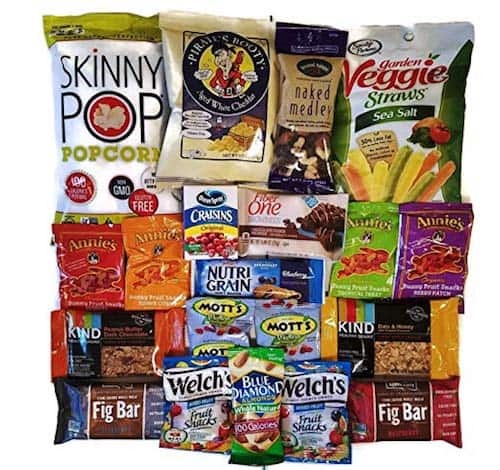 I was truly alarmed at the options when I tried to find a picture of ‘road trip snacks…’ The ones pictured are the best I found – they’re sweet and salty but also the healthiest options out there. You obvs don’t have to buy these on Amazon – you can just stock up at your local store before you hit the road –, but I put the link in case you like the options! Not all water bottles are created equally when it comes to road trips. In particular, you want one that has a straw that easily opens and closes, so you’re not fighting to get the lid off while driving or spilling water all over yourself. I love this option because it’s skinny enough to fit in most car cupholders, is hella colorful, and has the straw option to reduce spills or distractions. Y’all already know how I feel about using guidebooks for travel planning. 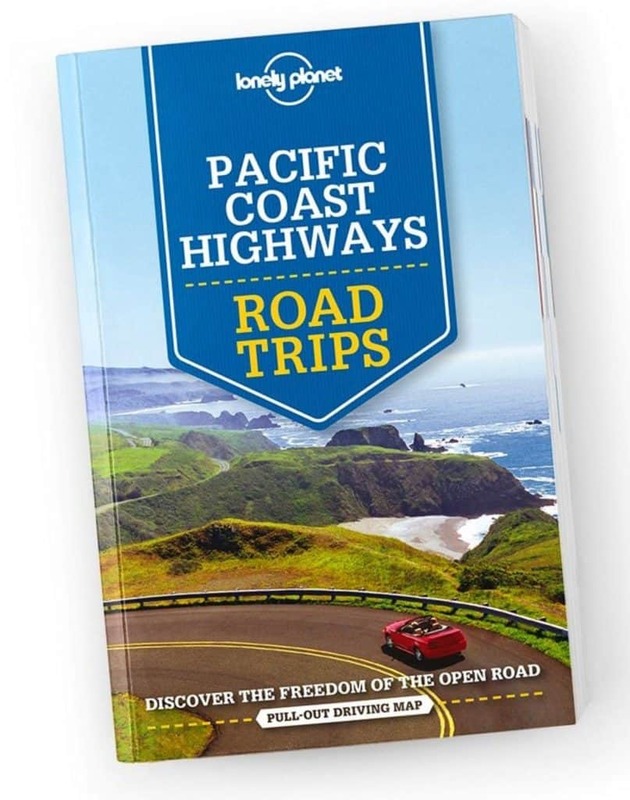 Lonely Planet has a selection of road trip guides that are perfect if you’re planning at trip. You’ll find all the tips you need to make the most of your time on the road, and the best recommendations for what to do and where to stay. I mean, the second best recommendations, because I’ve already got you covered with road trip tips. 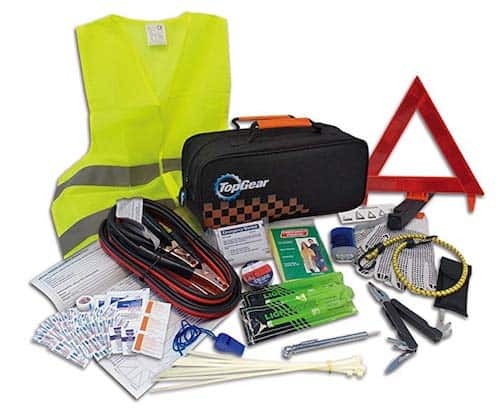 Did you know that most rental cars don’t have a full emergency roadside car kit – if they have any at all?! Whether you’re driving your own car or renting one for the road trip you’re planning, an emergency car kit can help save an otherwise terrible day. Making sure you have these 10 road trip essentials will ensure you have an unforgettable road trip – and have everything you need along the way. Have questions about a specific item or road trip? Let me know in the comments!